What is “Omaha 360 Harmony Week”? 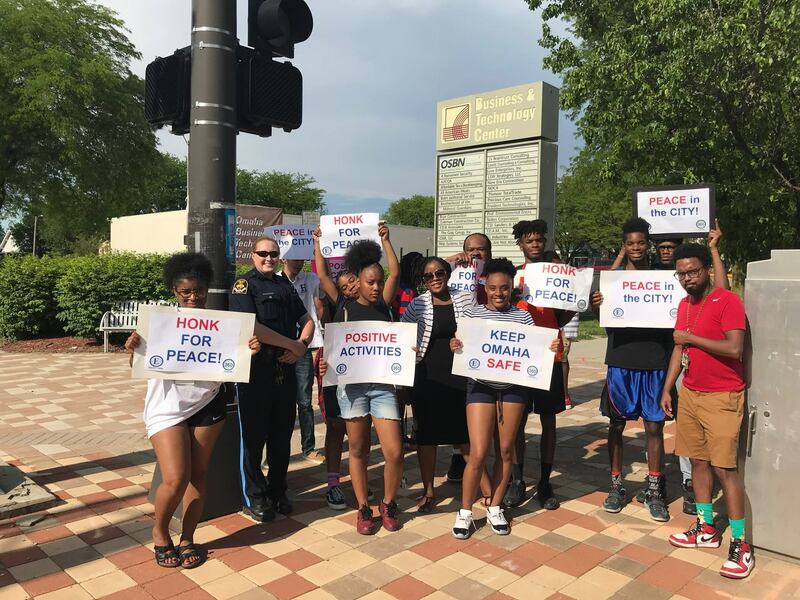 An annual, week-long celebration of peace and progress organized by the Omaha 360 Collaboration and its community partners. The events begin the week area schools dismiss for summer break and are designed to highlight positive alternatives to violence while serving as a kick-off to a safe summer. The week is filled with fun and engaging events meant to bring families & the community together such as honk-for-peace rallies, family fun days, job fairs, community forums, and much more! Stay tuned for more information on Harmony Week 2019!